You can skip the hassle of calling! 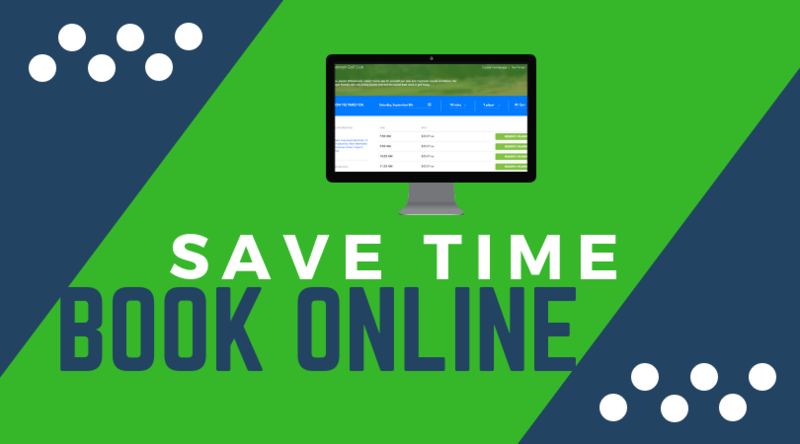 Book your tee time online through our online booking engine — at no extra cost. THAT’S RIGHT! NO BOOKING FEES! To book your tee time, simply click the link below. You will be able to see the tee times that are available, as well as the daily rates! https://tregarongolf.com/wp-content/uploads/2018/09/Book-Online-1.png 450 810 teesnap developer https://tregarongolf.com/wp-content/uploads/2018/05/IMG_0001-300x269.jpg teesnap developer2018-10-19 15:02:532018-10-19 15:02:53Book Your Tee Times Online!